Letter from CEO Kristi Wetherington: 2018 Updates | General | Capital Institutional Services, Inc.
"Letter from CEO Kristi Wetherington: 2018 Updates"
I want to update you on the innovations happening at CAPIS. Between new leadership and an expanded list of products, 2018 is sure to hold great opportunities for our company and clients. Tim Hall was unanimously elected President by the Board of Directors and took over the position on January 15. Tim joined CAPIS in 1987 and most recently served as Chief Financial Officer and Treasurer. He has been extremely instrumental in the success of CAPIS as an Executive Committee member since 2005 and is taking actions to move our company forward. 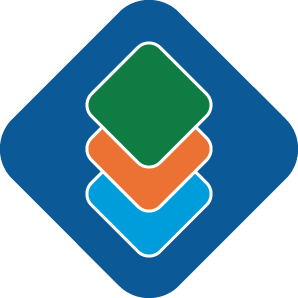 Building on our transition management successes in 2017, CAPIS is committing to an expansion of services to the plan sponsor and consultant community. Additions to our transition management group will also serve to support program trading and derivatives. Additionally, CAPIS is partnering with Clearpool Group, Inc. to provide the buy-side with tools to better control and analyze routing protocols for best execution with complete transparency. Clients can leverage the Clearpool AMS to customize algorithms and take a hands-on approach to electronic trading. Building on our commitment to transparency and compliance, CAPIS has created a MiFID II-level reporting capability. 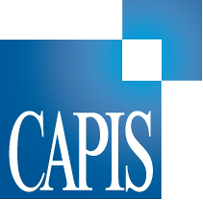 By allocating research expenditures and tracking research credits by strategy and client account, CAPIS can manage research commission budgets and provide detailed reporting at every level of the organization. Tim and I have formed an expanded Executive Committee with the addition of Ann Sebert, Chief Financial Officer and Treasurer; Jason Christian, Chief Compliance Officer and General Counsel; David Choate, Executive Director of Global Sales; Jason Gatewood, Executive Director of Global Trading; and Stephen Lamendola, Chief Information Officer. I have confidence that this collaboration of leadership will lead to greater plans focused on meeting clients’ needs and expectations. We are expecting the year to be full of growth and development and are thankful to have you on this journey with us. I am eager to see what we accomplish together in 2018.